Science taps into both the natural curiosity children have about the world around them and the human need to place structure around it. 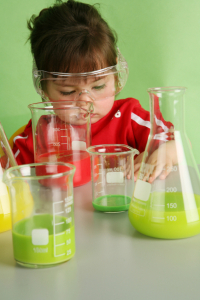 Through science, children learn to observe, question, explore, experiment, predict and solve problems. 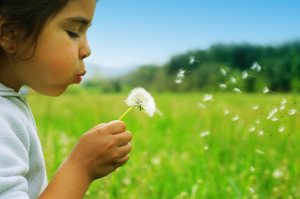 We strive to stimulate and motivate children’s natural curiosity in a manner that makes science relevant to their lives. All science activities at The Little School are active, hands-on experiences. Some of the topics are: planting, the undersea world, incubation, weather, dental health, senses, volcanoes, the food chain, the human machine, magnets, recycling, and mixing chemicals.